The Bureau of Land Management (BLM) will begin implementation of the Imperial Sand Dunes Recreation Management Plan this weekend with the help of volunteers who will collect existing closure boundary signs and assist with signing the re-designated Pierson’s Milk-vetch critical habitat closure area. According to BLM officials, the field work needed to re-designate open and closed areas, printing revised recreation area maps, as well as general education and outreach, means recreation area users will enjoy the additional acres of riding at the beginning of next dunning season in October 2014. Implementing the RAMP is consistent with the BLM California strategic framework. 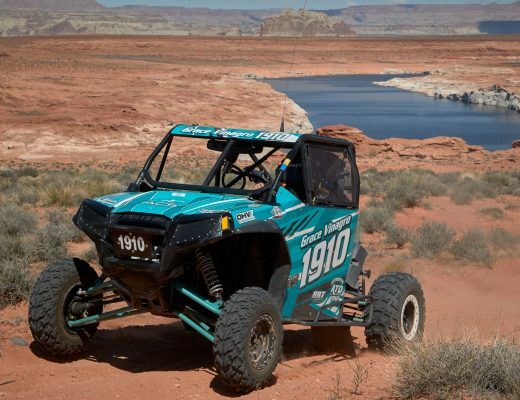 The RAMP addresses sustainability of natural resources by protecting critical habitat for Pierson’s Milk-vetch, while providing new opportunities for family-friendly OHV recreation. Implementing the RAMP also ensures continued economic benefits for our local communities who provide goods and services to the families that visit the dunes. In addition, the RAMP creates opportunities for BLM to partner with groups like the American Sand Association (ASA) to help the BLM promote public safety and environmental education to visitors. Detailed volunteer information can be found at: www.americansandassociation.org. You may also contact Nicole Gilles, BLM Volunteer and ASA Executive Director at ngilles@asasand.org . Camping at the dunes is free from April 16 – Sept. 30 so no permits are required for this weekend. 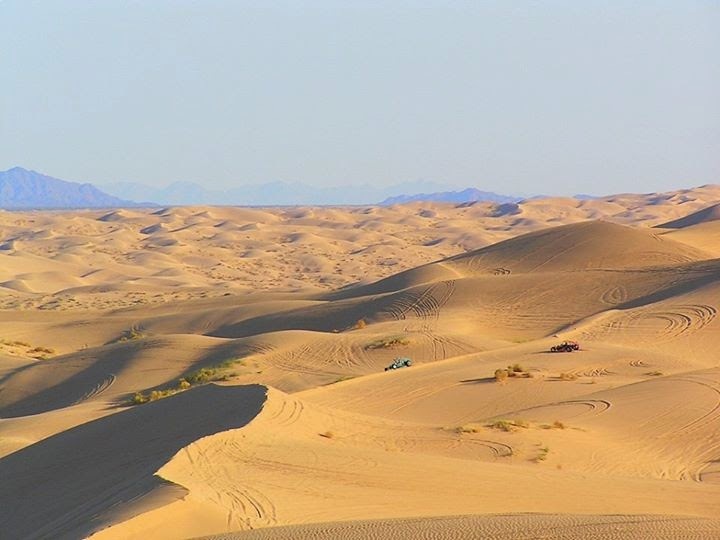 The RAMP Record of Decision (ROD) was issued in June 2013 and provides guidance of management to over 160,000 acres in the Imperial Sand Dunes Recreation Area and over 50,000 acres of public lands in the surrounding area. The ROD is located at the following website:http://www.blm.gov/pgdata/etc/medialib/blm/ca/pdf/elcentro/planning/2010.Par.89984.File.dat/isdra_rod-ramp_final.pdf.